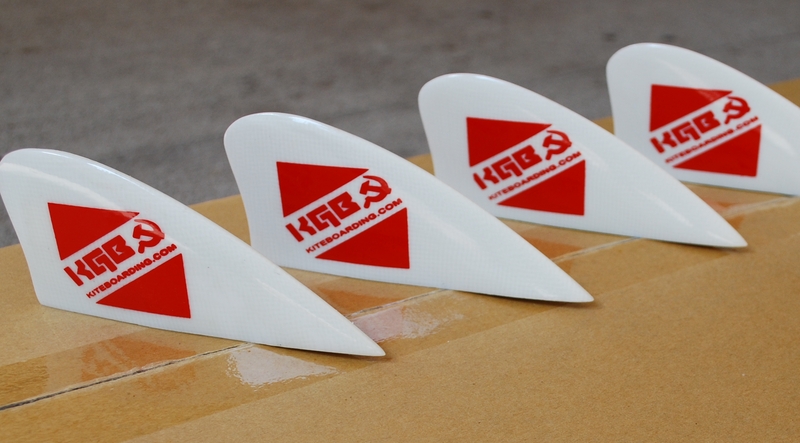 of 4 KGB fins for my Nobile board. They work just fine with good traction." ones on my Jimmy Lewis board. better with much less effort. Thank you." "Thanks for the fins! Fast shipping! Mike." the worn down Naish fins on my board. Thanks for lightning fast shipping!" 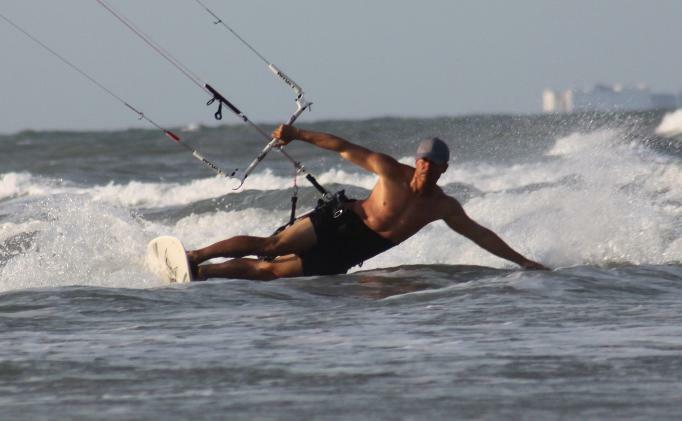 a champ with 8 fins - SICK TRACTION!!!" "Thank you for the fins. 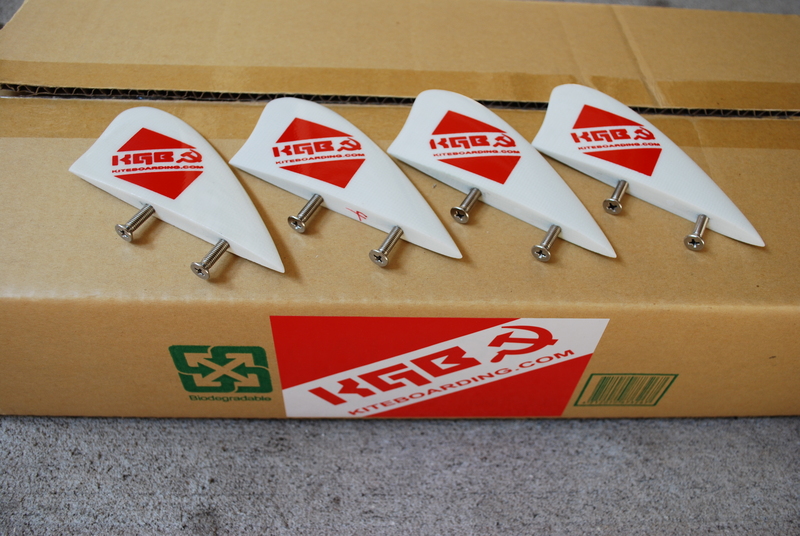 Great price for new fins. "Super fast shipping! Great customer service! "Thanks for fast shipping. 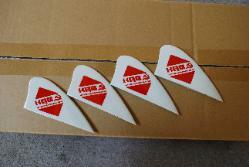 Great fins!" "EASY transaction! 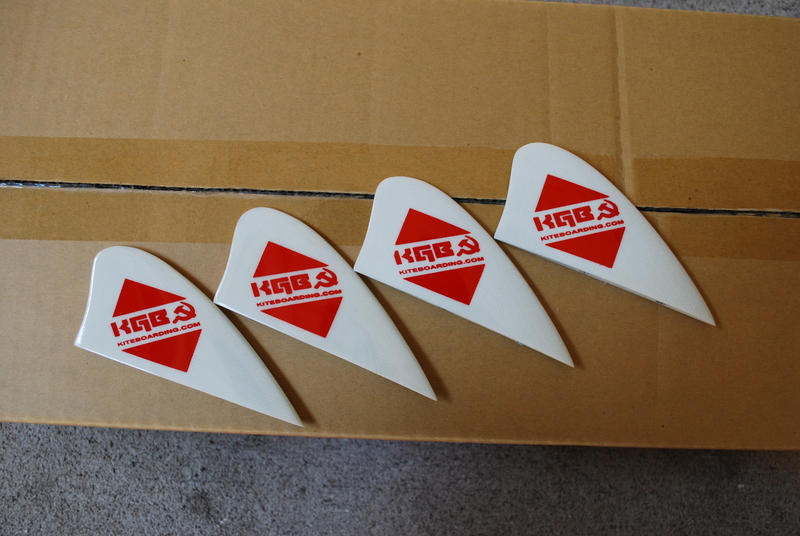 Very nice fins. intriguing - love the name!" 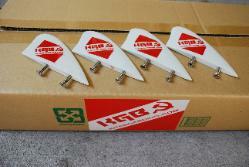 superior board edging ability. Stainless steel hardware included.